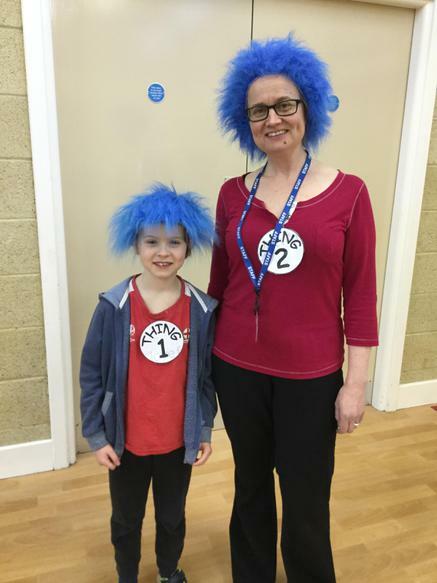 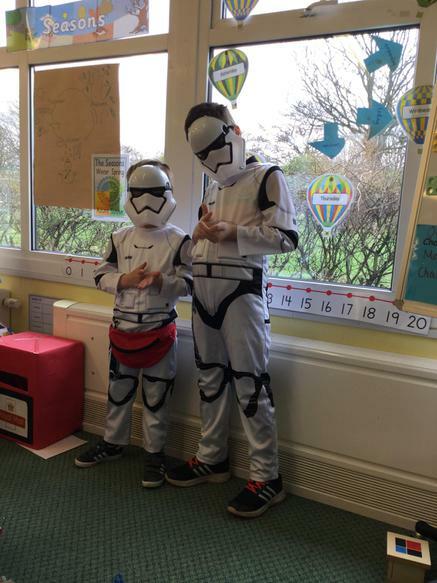 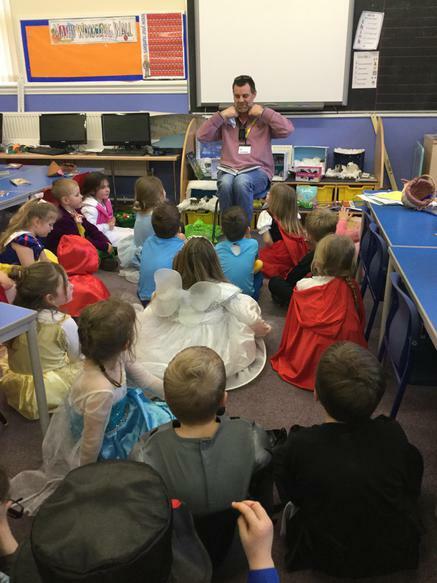 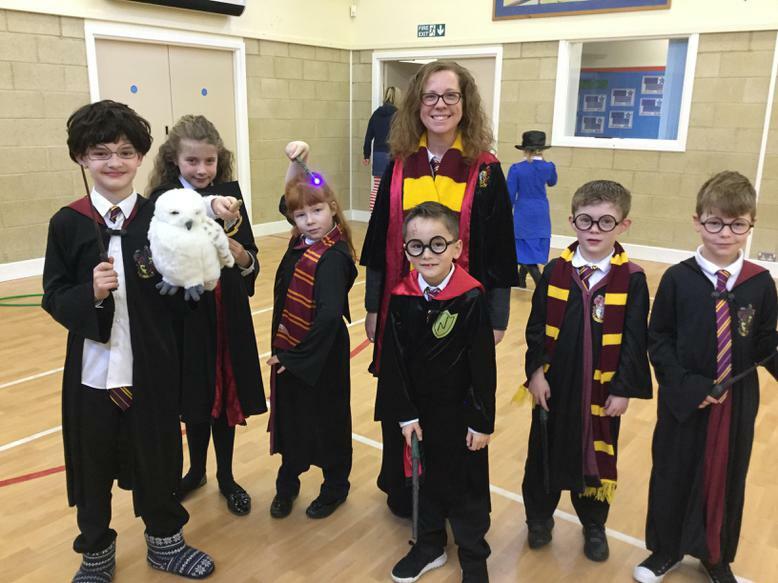 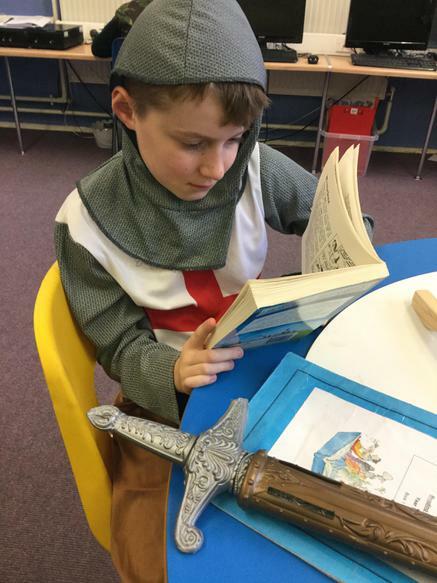 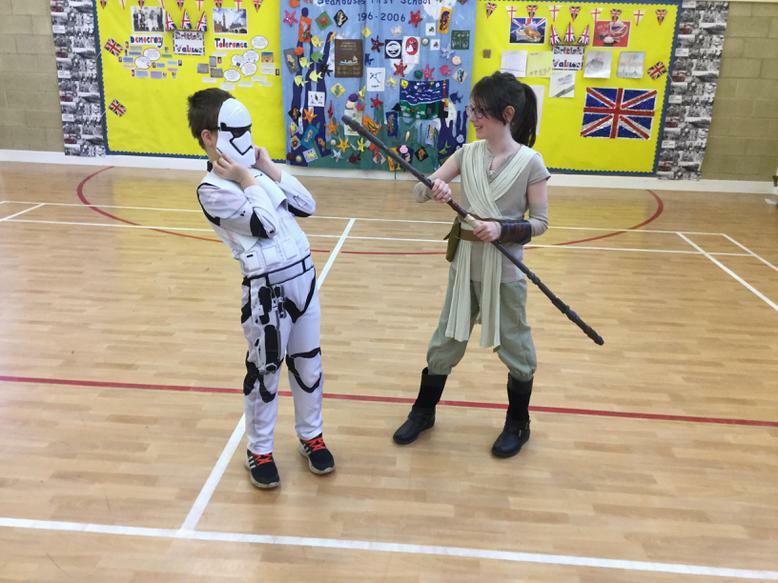 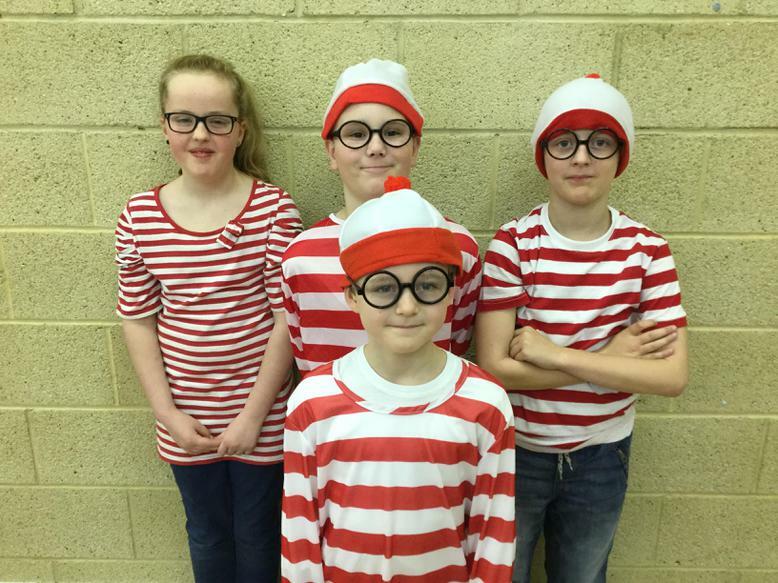 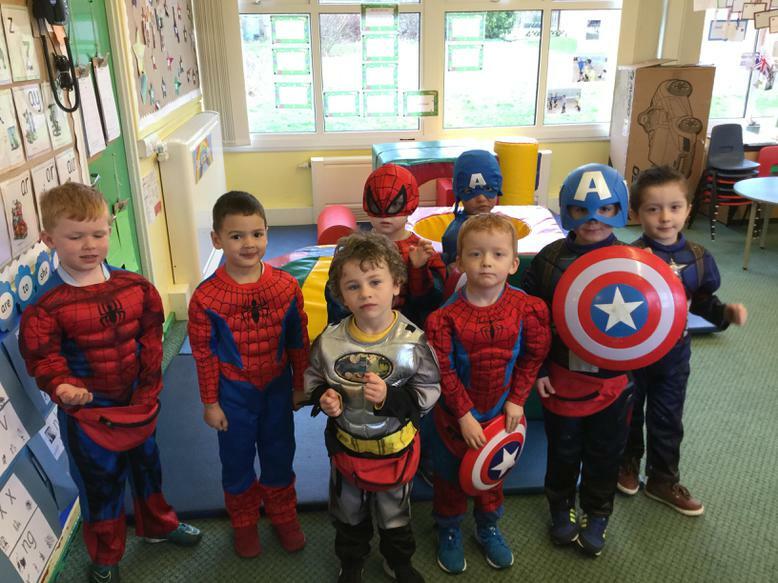 Today we had an exciting day celebrating World Book Day. 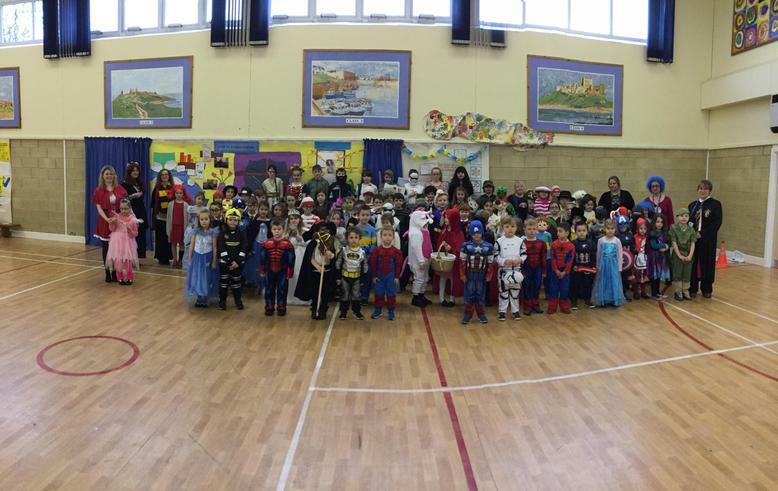 We celebrated with an impressive array of costumes. 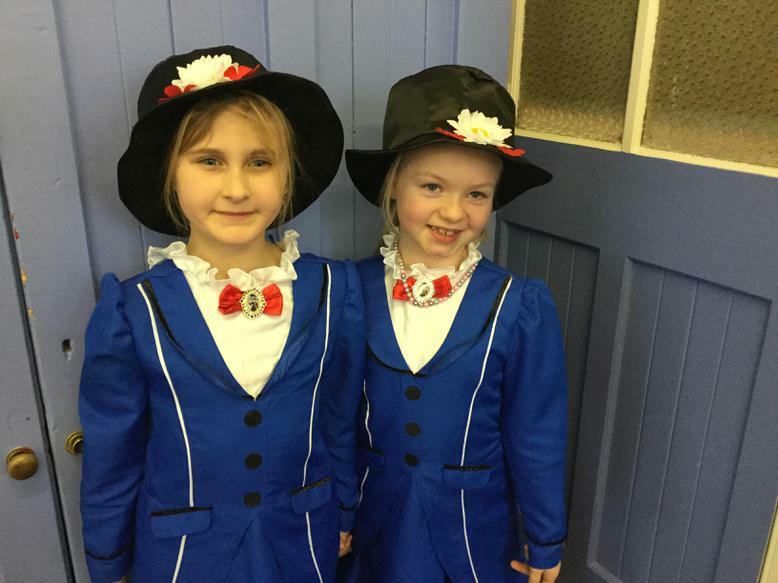 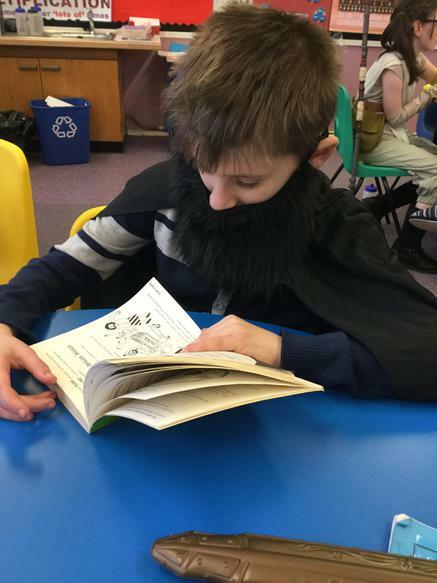 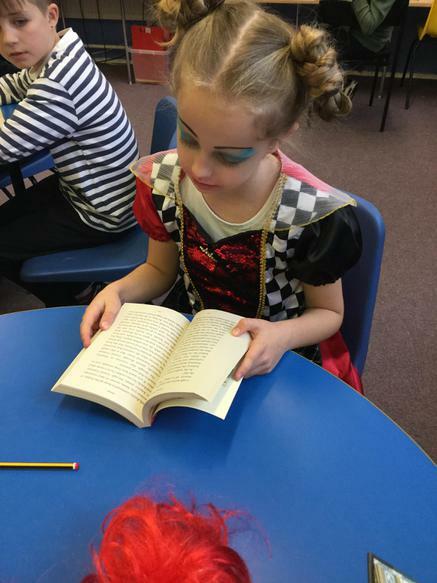 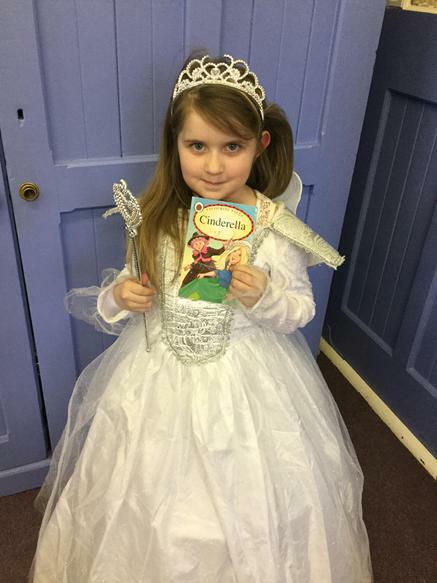 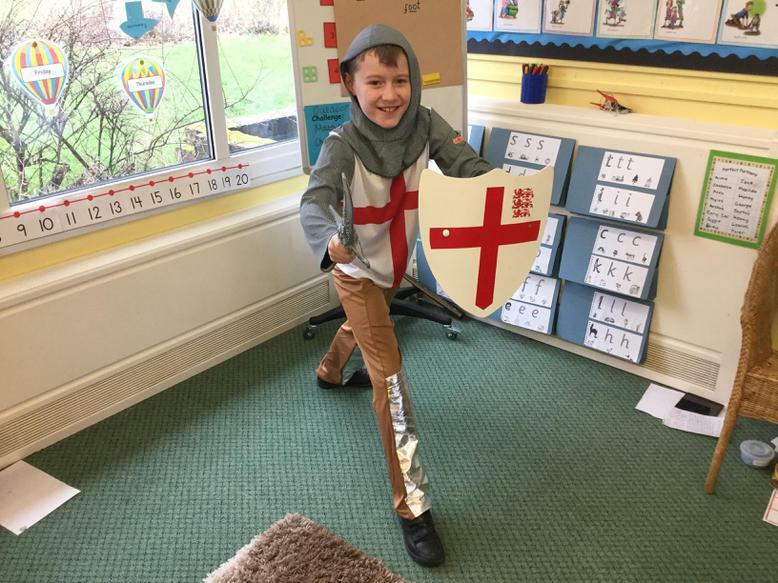 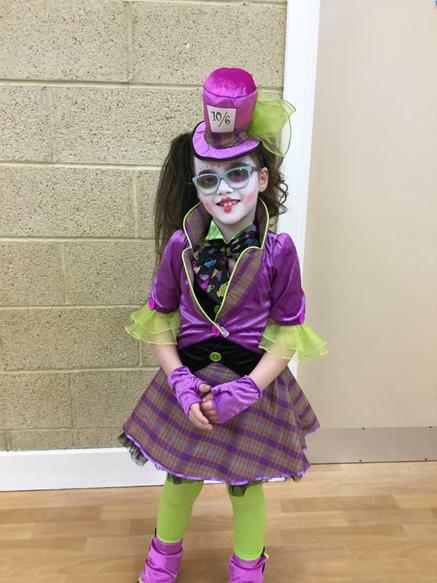 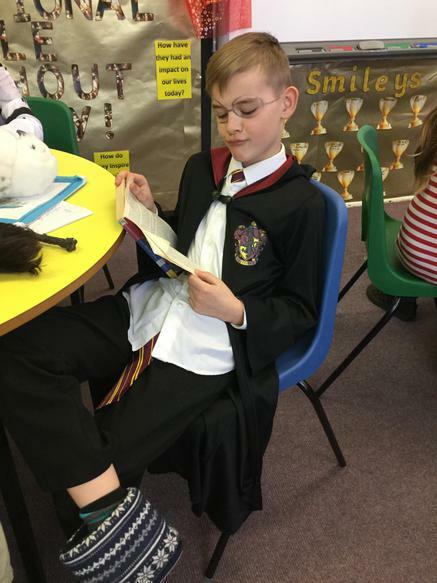 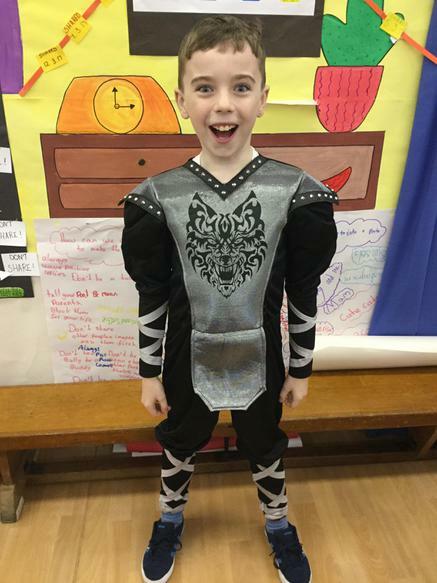 It is an amazing sight to see when children bring their favourite book characters to life. 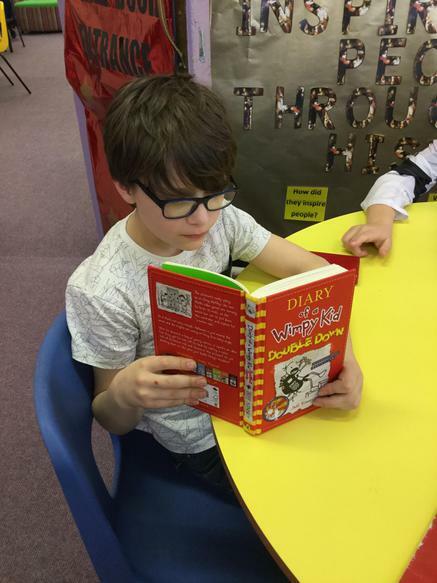 All of the children wrote a book review to promote their favourite reads. 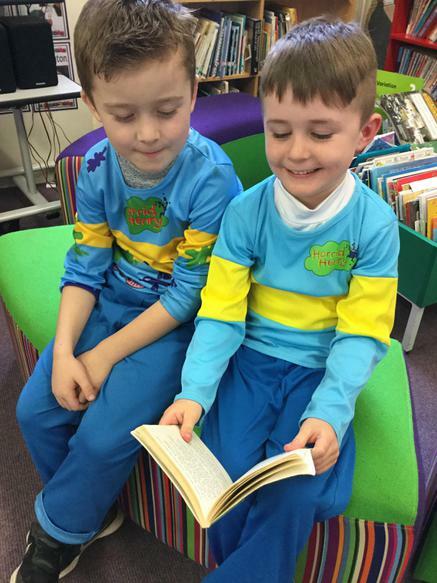 We have lots of book worms at Seahouses Primary School. 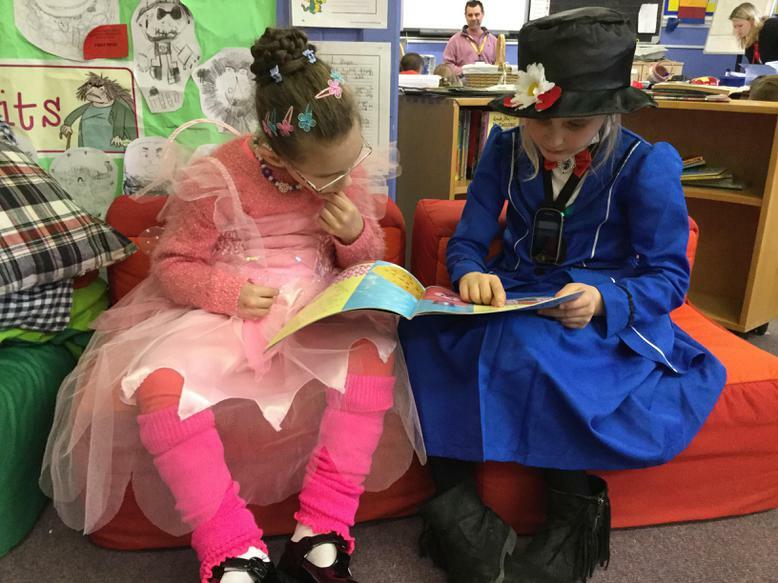 We are always encouraging the children to Read Read Read!